Photoshop is said to be designer’s best friend. Photoshop is the world in itself. 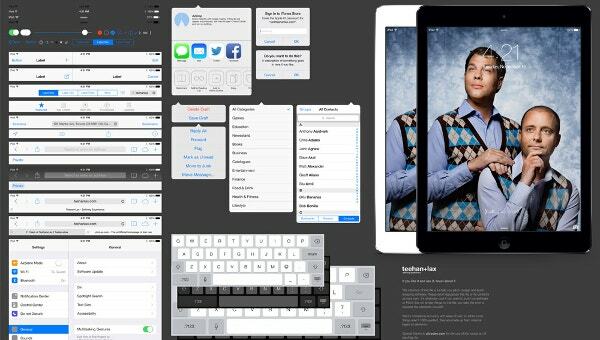 Since Photoshop is full of innovations and things keep changing, it makes the designer job tougher. But do not worry, we bring you the solution through this post. 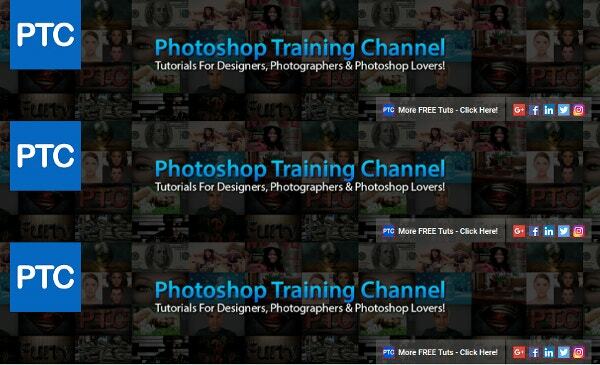 We will tell you Top 15 Photoshop Tutorial channels you must subscribe on Youtube. 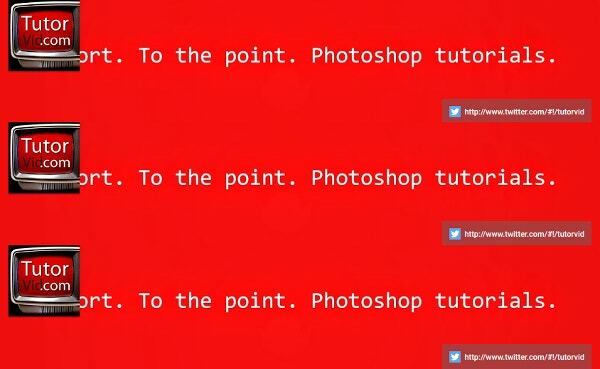 These channels have got everything you need to learn in Photoshop. Have a look at these channels and learn the tricks, hacks and tips which you need to learn. You can also see Photoshop Tutorials for freshers. 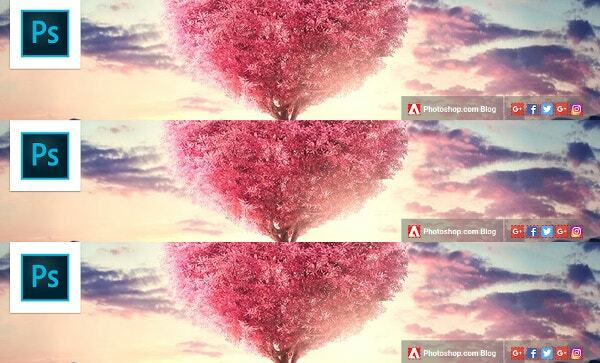 Adobe Photoshop is the standard and popular software in the field of digital imaging. It is used by almost every designer and this software is a best friend to them. This multi-functional software can be used for pictures editing, design and style and photography. This channel is run by Howard Pinsky and he brings out the most happening and quality videos in photoshop. He updates about the new designs, effects, retouching, composition and more topic like these every now and then. He even teaches the basics of photoshop and uploads a video every week. He has got informative and easy videos which will make you break the code of designing in a few minutes. Subscribe to this channel because it has got everything you need in a single place. 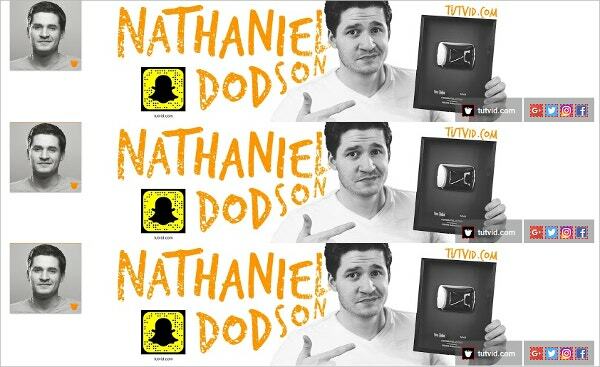 Tutvid is a good website which is run by Nathaniel Dodson. He has a plethora of subjects in his video which he teaches, in fact he upload those tutorials also which he does not like. 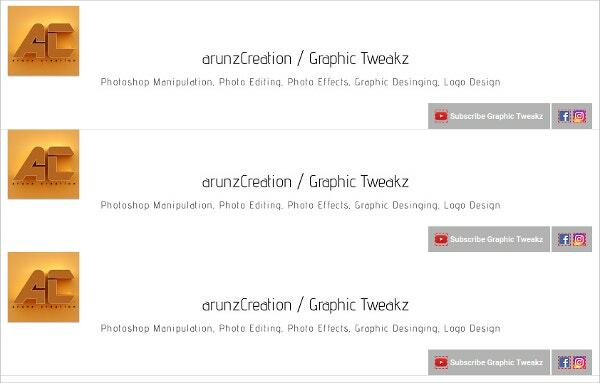 If you are a designer you must subscribe to his channel as he unveils the latest on web designs, photography tips, editing, photoshop and all another kind of stuff you require for designing. Check his channel to experience it yourself. 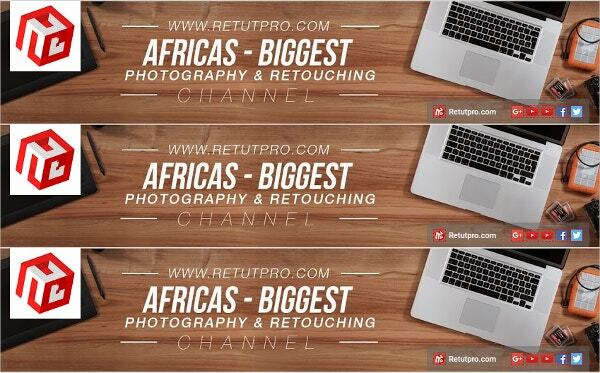 Retutpro – Photography & Photoshop Tutorials is the group of creative people who are photographers and they retouch photographs. They unveil all the techniques in improving your editing skills in the photoshop. They make detail and easy videos for their subscribe to learn. They also present behind the scene videos which will direct you on a photo shoot which is more practical. They have good tricks, tips and techniques which can make you more professional with your design and pictures. Follow these talented bunch of people and subscribe them to know everything you need for designing. Andrei Oprinca is the man behind this creative channel on Youtube. This talented artist is also the creator of PSD box. 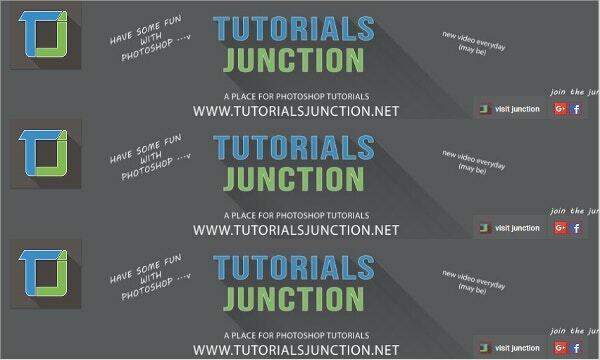 He uploads the best of photoshop tutorial videos which can make your designing life easy. He has made the videos with much of interest and research that when implemented it makes easier for the audience to understand and follow his designs. He has covered all the major tricks, hacks, tips and techniques which will ease your designing life. You just can not ignore but subscribe to this channel. 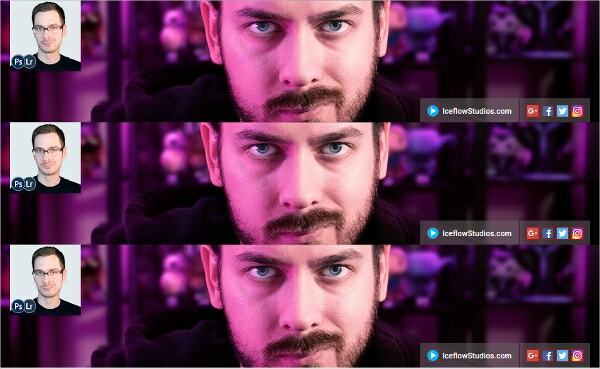 Trends in the photoshop and helpful with everything he produces. You can share, like and comment on his video to appreciate his work. Follow this young artist to add knowledge to your designs. Photoshop Tutorials by Phlearn has the collection of Photoshop tutorials which are worth following. It has got a huge chunk of visitors and followers on the website. It has got videos from experts from the industry as well who will tell you the best of solutions to everything you need to know in photoshop tutorials. The do it yourself video will win your heart and compel you to subscribe to this amazing channel. Blue Lightning TV is headed by Marty Geller. This channel has everything you need with an ease. He has got big clients on his name like CBS, Vh-1, NBC and ABC including national and international magazines. His designs have been published in different publications. He has got experience in digital as well as print industry. He has also bagged Emmy awards for his work. Follow this channel to be updated with this experienced personality who is disclosing everything you need to know in Photoshop. This young guy can manipulate everything with his editing skills. He has amazing tricks and tips which can add magic to the photograph you click. He has the short video tutorial which is easy to understand and learn. He has amazing photoshop tutorials video and he also deals with digital photography, after effects, illustrator tutorials etc. This is a creative channel which will make you a magician with the Photoshop editing skills. This video tutorial deals with professionals as well as experienced ones. They are good with everything they add effect on. They retouch the photographs and text effects. They even teach you how to add 3D in the Photoshop. They cover a variety which must be subscribed for learnings. 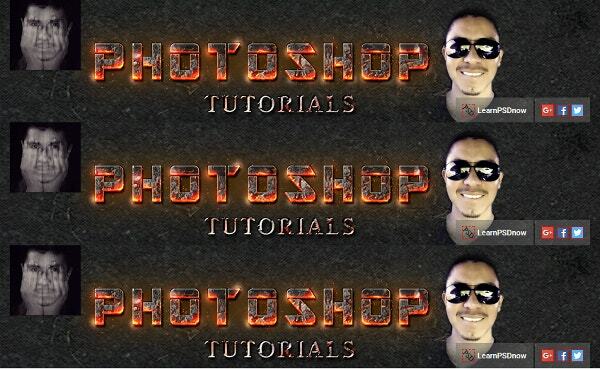 With this channel, you can learn Photoshop with an ease. It is loaded with the creativity. The videos are inspiring and full of details which make the learning easier. This channel has got followers which are above fifty thousand. Justin Odisho is the man behind the channel. Subscribe to get the details right away. TastyTuts is a channel where you will learn new stuff with fun. It is a channel which will inspire you for the best. They have the simplest of videos which will teach you everything you need to know in Photoshop. This channel is not limited to Photoshop though rather it is filled with all sorts of creativity and digital arts. Follow and subscribe to this channel if you are looking for inspiration. 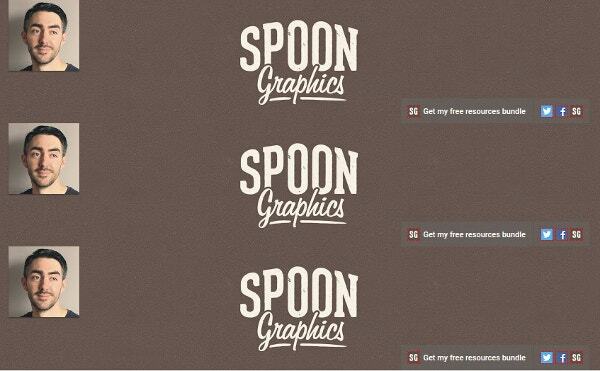 Spoon Graphics is an innovative video channel on Youtube headed by Chris Spooner. He also teaches illustrative designs and his videos are inspired by artworks. He has the collection of videos which explains tricks and tips you require for photoshop editing. Have a look and do not forget to subscribe to this channel. 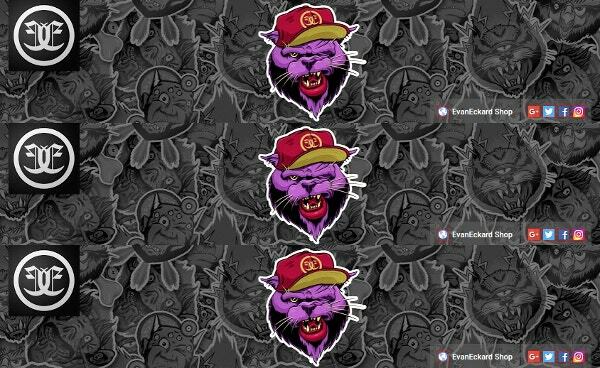 You can also join the mailing list for all the latest updates. EvanEckard has a collection of video tutorials on his channel. 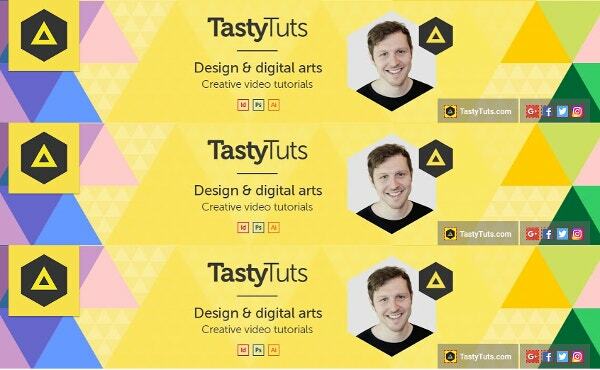 From logo design to the latest tutorials on Photoshop, he has covered it all. Follow this talented artist and channel for the latest videos and leanings on Youtube. 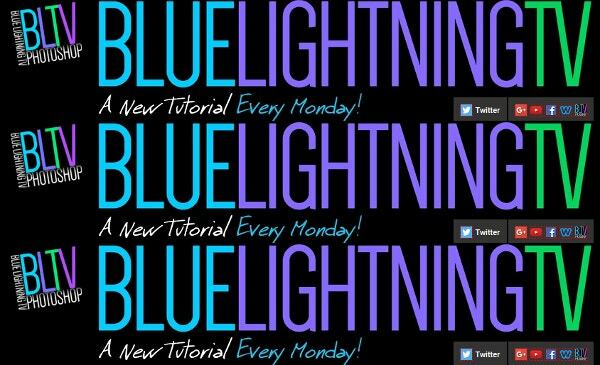 These are the Top 15 Photoshop Tutorial channels you must subscribe on Youtube. Every channel is unique and loaded with creativity to learn from. These channels have every possible new thing to learn from. 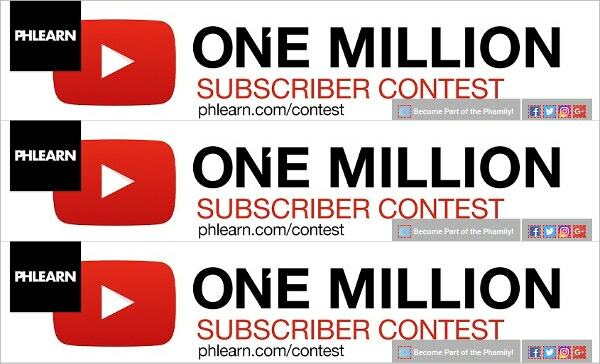 Share, learn and spread the word for these channels. You can also see Ui Photoshop Tutorials.